Join More Than 10,000 Clients That Trust PhysicalAddress.com – Join Today! What is a Las Vegas Virtual Address? A Las Vegas virtual address gives individuals and companies a real physical street address to receive postal mail (envelopes and packages). Companies can use the Nevada virtual address to place on marketing material, company documents, LLC filings, business cards etc. Clients can view and manage their postal mail and virtual address online using a computer, iOS or Android device. Users can get a Las Vegas virtual address for as low as $7.98 a month. 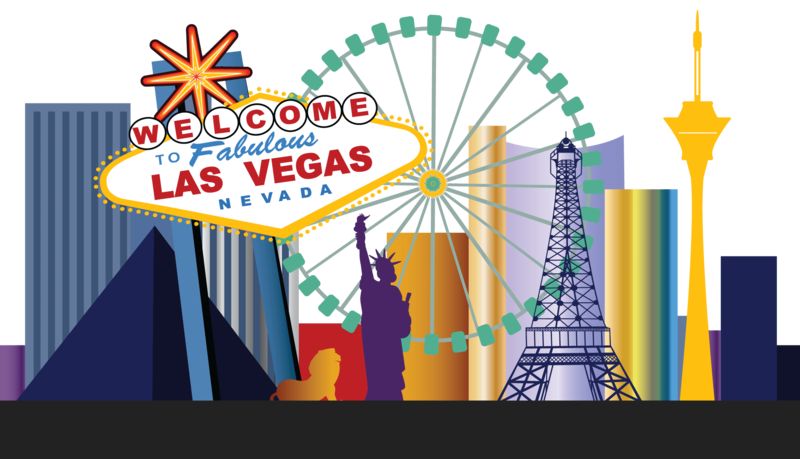 Questions Regarding Getting a Virtual Address in Las Vegas Nevada?